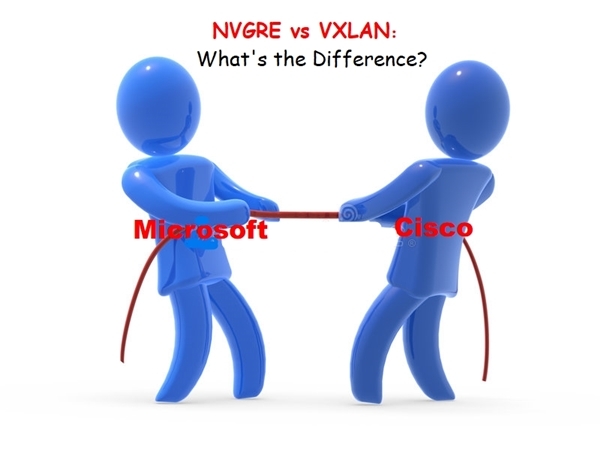 NVGRE vs VXLAN: What's the Difference Between the Network Virtualization Protocols? Previous Previous post: What Is Distribution Switch and Why Do We Need It? Next Next post: Core Switch vs Normal Switch: What Is the Difference?